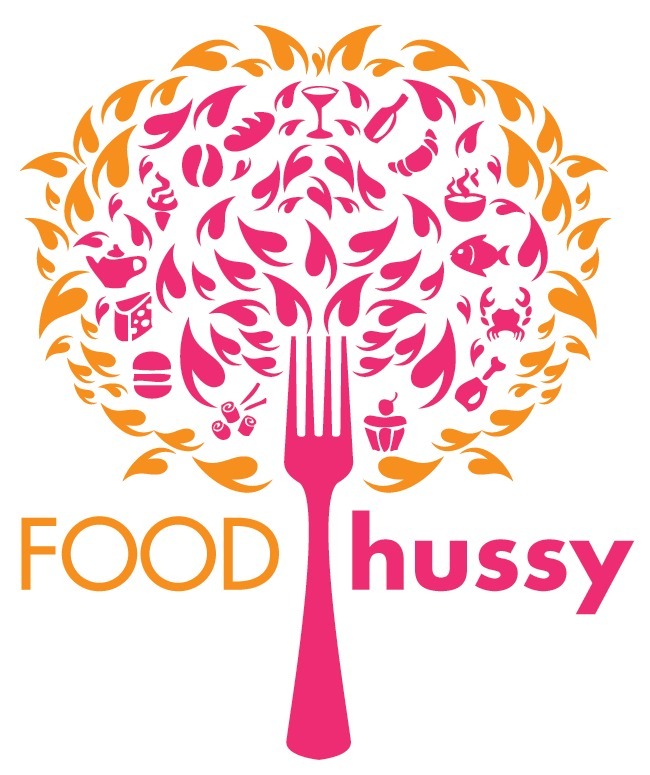 Recipe: One Pot Chili Mac | The Food Hussy! I'm a sucker for any kind of chili mac, goulash, pasta & meat type of dish. It's comfort food - it's warm - it cozy. This recipe is all of that in one - it's cheesy, tomatoey, noodley and just delicious! I decided to start a little healthier and use ground turkey in the recipe. I find that when it's in things - like a casserole - I can't really tell the difference in ground beef or turkey. Side by side I probably could but I'm not paying attention like I am when I'm eating a hamburger. Then dump everything else in - including the pasta - it cooks in the broth. I think if I had it to do over I would have a little less pasta and a maybe only one can of beans. This ratio pretty much soaked up all the liquid. So it's up to you - as far as how do you like your chili mac. As you see - all of the liquid is gone. Less macaroni next time. 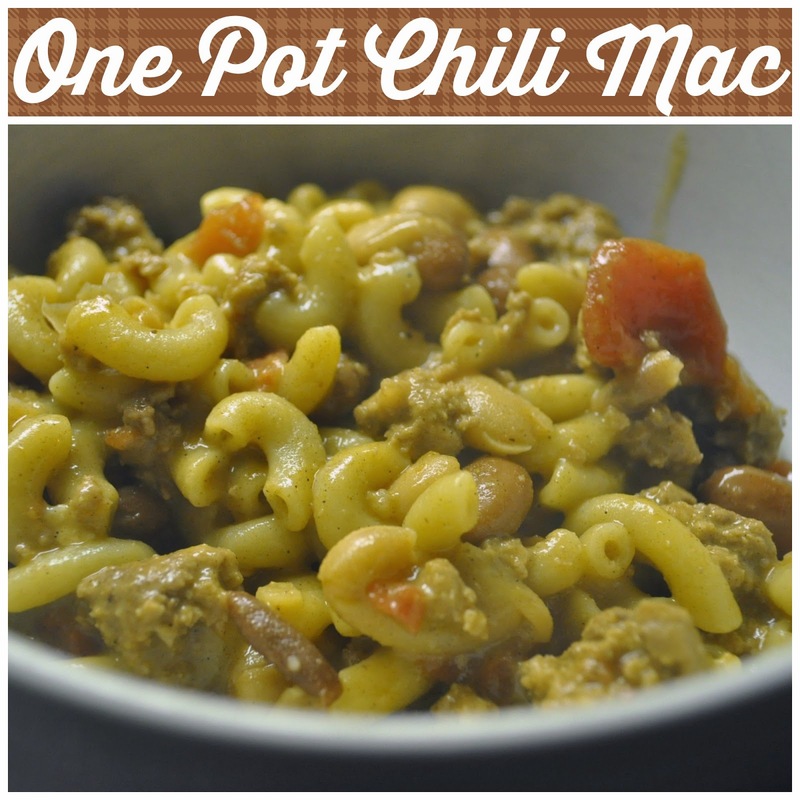 And One Pot Chili Mac is served! Heat olive oil in a large skillet or Dutch oven over medium high heat. Add garlic, onion and ground turkey, and cook until browned, about 3-5 minutes. Stir in chicken broth, tomatoes, beans, chili powder and cumin; season with salt and pepper, to taste. Bring to a simmer and stir in pasta. Bring to a boil; cover, reduce heat and simmer until pasta is cooked through, about 13-15 minutes. Remove from heat. Top with cheese and cover until melted, about 2 minutes.